Walgreens has announced a new partnership with digital beauty subscription company Birchbox . The pharmacy chain will experiment with adapting Birchbox’s subscription concept to some of its stores, stocking shelves with more “prestige” makeup brands, dedicating 400 to 1,000 square feet of space to Birchbox and allowing customers to “build your own Birchbox” at Walgreens. 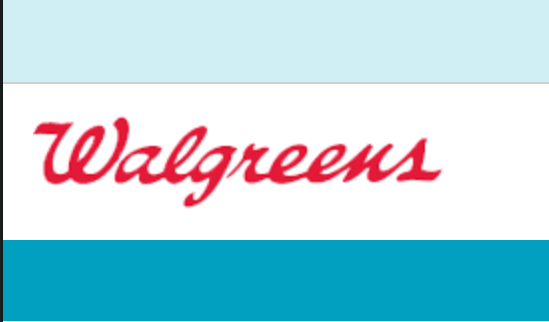 The pilot program will start in 11 Walgreens stores in Chicago, Dallas, Los Angeles, Miami, Minneapolis and New York. The partnership will expand online, too, with Walgreens adding a Birchbox section to its website. Walgreens will also take a minority stake in Birchbox for an undisclosed amount. Total Retail’s Take: Seeing the success of Ulta and Sephora, Walgreens and other pharmacy chains are investing in their beauty offerings to capture market share in this growing category. With its Birchbox pilot program, Walgreens is adding to the in-store shopping experience for beauty enthusiasts through expanded assortments as well as access to higher-end and indie brands. The hope is that Walgreens will become a beauty destination. And for digital-native Birchbox, partnering with Walgreens enables it to further test the waters of brick-and-mortar retail (the company currently has a single retail location in New York City). It’s become commonplace for digital-native brands to expand into physical retail as consumers increasingly value omnichannel experiences that are most convenient for them.